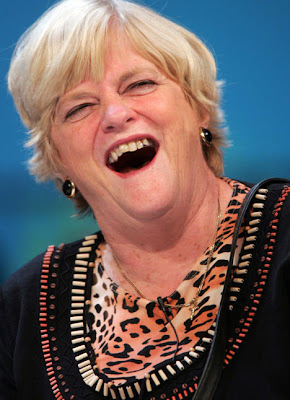 Whispers in the Loggia: Miss Widdecombe to B16's Court? While there is likely to be surprise at the choice of such an outspoken figure for such a sensitive diplomatic role, Miss Widdecombe is a devout Catholic and is well-respected within the Church for her staunch defence of its orthodox teaching. In an interview with Radio 4's Analysis programme, to be broadcast tomorrow, she expresses concern at growing intolerance to Christianity in Britain. "I believe there's a malaise in society in general that doesn't understand and doesn't want to understand Christianity," she says. "I think everywhere you look, we are now blurring the distinction between maintaining equality – which I agree with entirely – and respecting Christian conscience." The decision to make Miss Widdecombe ambassador signals another move to reassure Britain's five-million-strong Catholic community. Fluent in Latin, the language spoken in the Vatican [sic], she converted to Catholicism in 1993 after the Church of England voted to ordain women priests. She is a close friend of Cardinal Cormac Murphy-O'Connor, the Archbishop of Westminster and head of the Catholic Church in England and Wales until his retirement last year, and was consulted over the appointment of his successor. 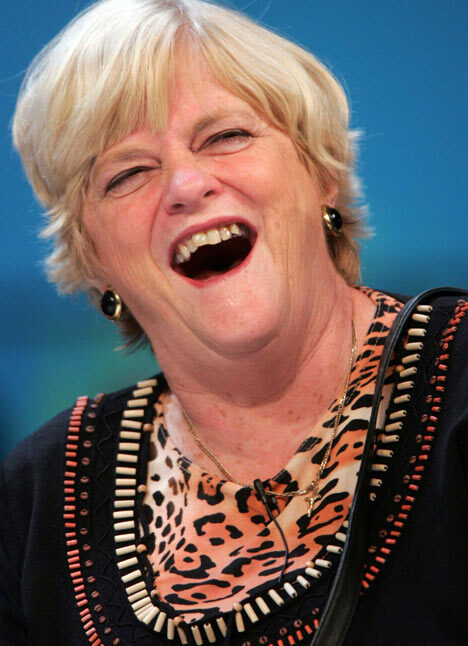 A product of Oxford -- where she served on the leadership of its celebrated Union -- Widdecombe became MP for Maidstone in 1987, standing down from the seat at last month's General Election. Author of a weekly column for the Express, the celebrated convert would succeed the Labour appointee Francis Campbell -- a former private secretary to Tony Blair who became the first Catholic to hold the post in 2005. A veteran of the Foreign Office, Campbell's effectiveness in the ambassadorship ensured the survival of the British delegation to the Holy See, which had been targeted for downsizing prior to his appointment. "Bishop McFadden, Welcome to Harrisburg"